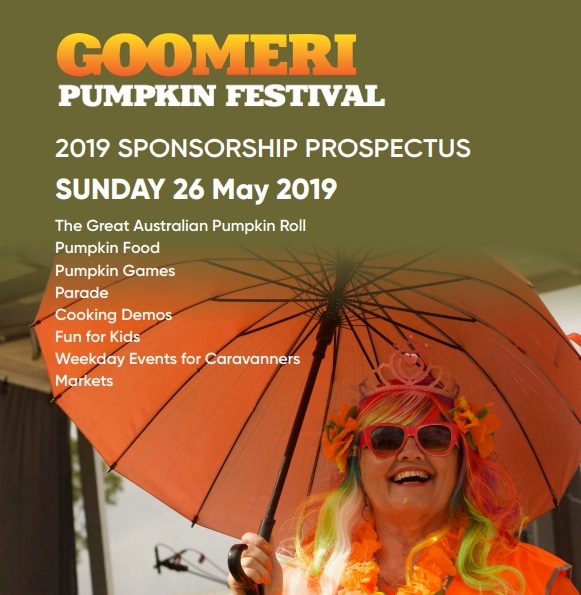 The 23-year-old Goomeri Pumpkin Festival began as a way to improve this small town’s morale during a prolonged drought (some things haven’t changed). Though pumpkins are no longer grown commercially in the region, the tradition of the pumpkin festival continues. State, national and international recognition has been given to the festival, including Hall of Fame status at the Queensland Tourism Award for winning so many times. The main feature of the festival is the Great Australian Pumpkin Roll where everyone and anyone can roll a pumpkin down a hill for a $1,000 prize. Then there’s pumpkin competitions and games like pumpkin lawn bowls, pumpkin power shot put, decorated pumpkins, and giant pumpkins. Don’t forget the food – from cooking demos to pumpkin scones and soup, many visitors just come for the pumpkin delicacies! Add to this market stalls, a street parade, fun for kids and live music, and you have a family-friendly free event for everyone to enjoy.